We are proud of the achievements of the VCE Class of 2016, especially those who have achieved beyond expectation through hard work and brilliant teaching. 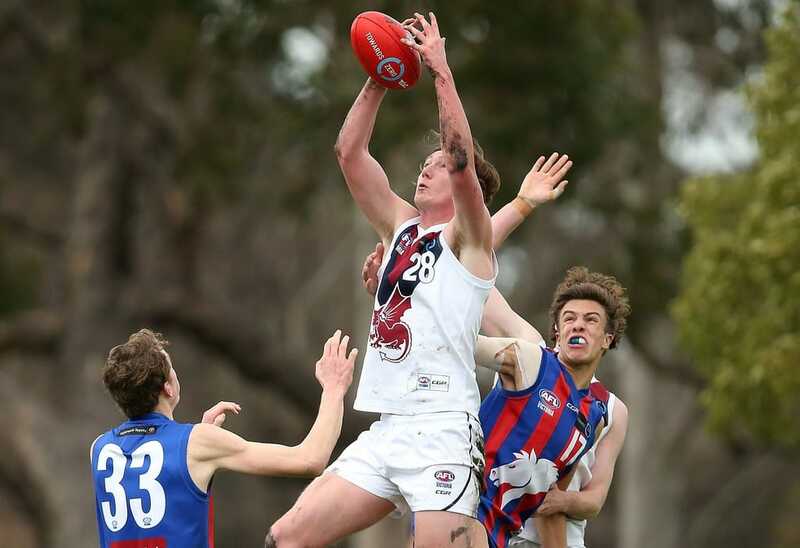 Congratulations to Lachlan Filipovic, class of 2016, on being selected by Melbourne Football Club in the Rookie Draft. 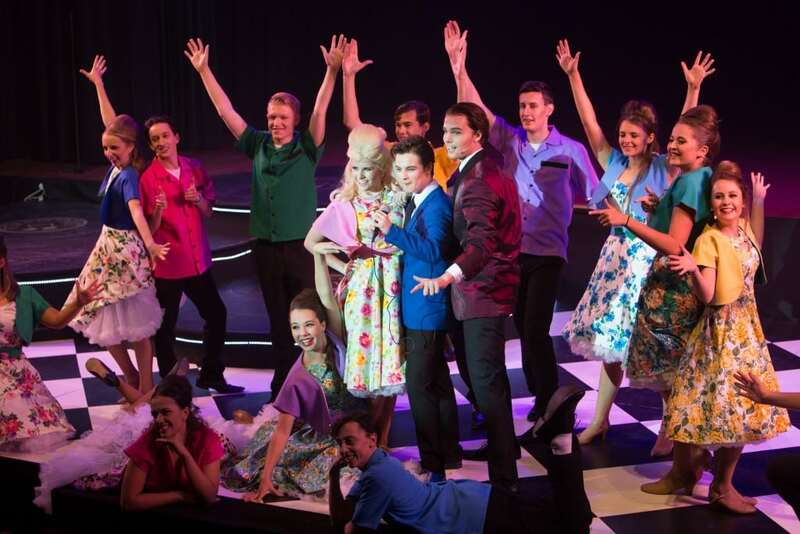 The Hart Theatre Company has again been recognised by the Musical Theatre Guild of Victoria with a swag of nominations and commendations for its production of Hairspray earlier this year. Year 5 and 6 students were recently given the opportunity to be inventors by participating in the LittleBIG Idea Challenge. Amongst the hundreds of submissions from all over Australia, year 6 student Ethan Chong was selected as a finalist.